Of course, these aren’t the only reasons behind the popularity of Memphis. The city also supplies cotton, hardwood lumber and agricultural products. No wonder it’s one of the best places to get fresh vibrant flowers to complement special occasions. Check out these eight best options for flower delivery in Memphis whenever you need a special gift for different occasions. 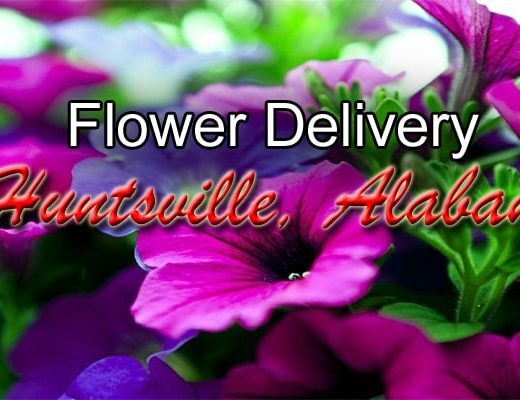 East Memphis Florist is a proud local establishment offering same day flower delivery. 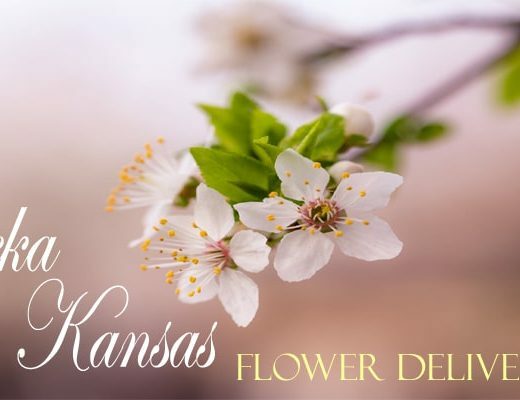 Voted as #1 florist in Bartlett area, it is highly commendable for its excellent customer service. The team behind the beautifully arranged blooms is not only hands on with their creations. They also care about their customers as they take time to reply to each inquiry daily. Henley’s Flowers and Gifts has been around since 1944. With its long practice of serving Memphis, it perfected its craft of creating modern and traditional floral arrangements. Other than its high-end style bouquets, it also as tropical plants and European dishes – the perfect centerpieces in any home. Holly & Ivy is an independent event floral design studio that handles weddings and other events throughout the year. Owner Holly Writt, an Atlanta native, settled in Memphis and honed her skills in floral designs. She is now a highly versatile florist that works with different clients’ vision and budget. Her creativity allows her to create elegant and stunning pieces out of simple materials. Le Fleur prides itself as Memphis’ local art studio. It is an extraordinary flower market as it offers beautiful fresh garden style arrangements with a feminine feel. Mothers, grandmothers, spouses and women in your life are sure to be delighted with flowers and gift baskets from Le Fleur. Lynn Doyle Flowers & Events is another long-standing florist in Memphis. Operating since 1937, it has become a hit with its grand masterpieces and artistic wedding floral arrangements. Expect more than the usual bouquet and centerpieces when you become a #LynnDoylebride. Love Unlimited Florist prioritizes funeral bouquet arrangements and flowers for sympathy among its list of deliveries. If you do not know where to send condolences, you don’t have to worry. Its staff helps you find the exact address and zip code. They also contact the funeral home to ensure they follow the necessary arrangements as per the funeral home’s instructions. 7. Piano’s Flowers and Gifts Inc.
Piano’s Flowers and Gifts Inc. has been bringing people together over its selection of fresh blooms since 1982. 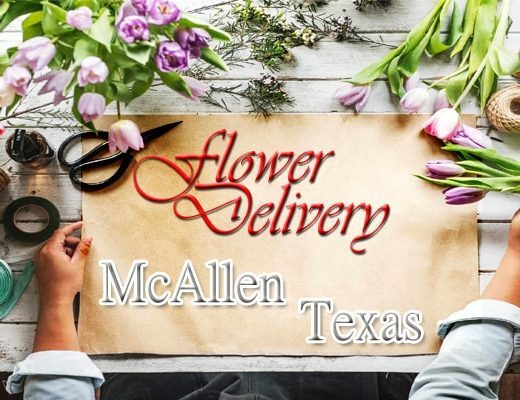 Whether it’s Easter, Patriot’s Day, or Graduation Day, the people behind this local florist in Memphis are glad to assist you in creating a customized floral design worthy of admiration. Pugh’s Flowers has four stores in Memphis open daily. It imports fresh cut flowers daily for its flower delivery service. Its high-quality arrangements, goodies and services make it the “Best Florist” in Memphis.